Tire rotation to ensure even wear on your tires, which can help prevent blowouts and leaking. It also helps make your ride smoother. Tire balancing to improve life and save you money. 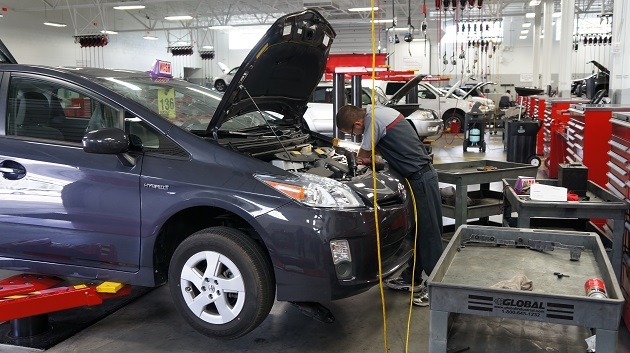 By following your vehicle’s owner’s manual and having your vehicle inspected and maintained regularly, you can greatly reduce problems and save money in the long run. Let the expert team at Gresham auto care help your vehicle stay in good condition by calling (919) 431-8930 (919)-431-8931, or schedule your vehicle drop off.